Azharu Kafeero, emerged as one of the best students in the country in the just released Uganda Advanced Certificate of Education (UACE) exams scoring the maximum 20 points from Physics, Technical Drawing and Mathematics (PTM) combination at Kibuli Secondary School. 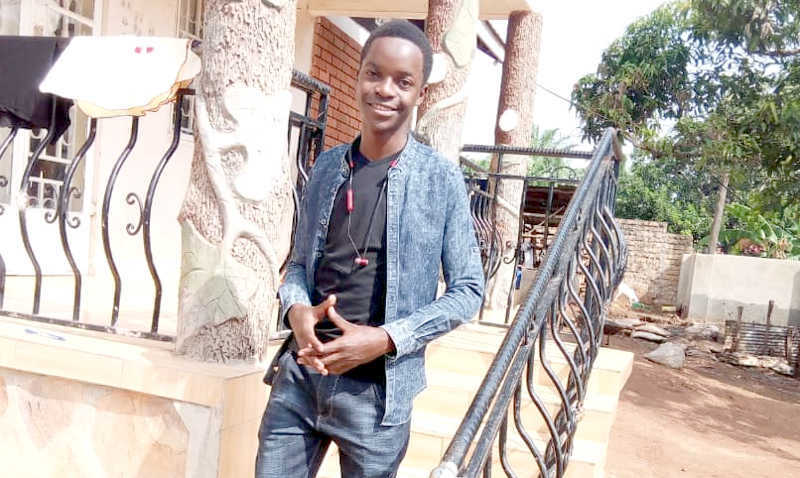 His success, while pleasant, didn’t come as a shock to him nor was it a shock to his parents – Hajj and Hajat Sulaiman Kafeero of Kitende, Wakiso district, because he had a track-record of outstanding performance in the previous UNEB exams. His uncle, Ssali Abaas a head teacher at the Gomba-based Amir Ntambi Senior Secondary School, too expected Kafeero to pass with flying colours. He described the 18-year old as naturally bright. “He was never a bookie. He is simply naturally good at Mathematics,” he said of his son. But when you’re one of the best in the country, the way you did it, becomes an intriguing question. While God-given or natural abilities certainly make a difference in our abilities to perform tasks, one needs to observe three other disciplines; time management, diligence or hard work and focus or passion, not just to pass an exam but also to achieve other targets in life. In a conversation with this newspaper, Kafeero’s narrative reveals that while he’s appreciative of the fact that his parents afforded him the privilege of going to first class schools in his early education, that wasn’t enough in ensuring his outstanding performance. In other words, the concept of knowing what one wants to achieve could be summed simply as the passion that someone has or develops, and can then focus onto it to so he/she can master it. Being able to read ahead, requires not only the passion for a subject but also a determination and hard work to grasp certain concepts. And if one makes it a routine, then he/she would always ensure that they avoid distractions that would disrupt their attention. These concepts are not unique to academics but generally apply to other aspects of human endeavour. While they might differ depending on the number of people involved, they have generally stood the test of time as doors to success. Park Jong-Dae, the former Ambassador of the Republic of Korea in Uganda, once revealed that similar principles of hard work, time management and cooperation were the key to his country’s rapid progress from a poor country to one of the richest countries in the world in the shortest time, ever. 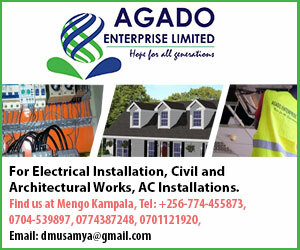 For Kafeero’s mother Mariam Kafeero of Kitende, her prayer is that her son maintains the discipline he demonstrated in his high school when he goes to Makerere university to pursue his dream course in civil engineering. More importantly, perhaps she asks Allah to grant her son, success in his life, beyond school and not emulate the likes of musician Ykee Benda who threw away his Chemical Engineering degree to venture into showbiz. To Kafeero’s father Hajj Sulaiman Kafeero, his son’s success was a God given citing that he would have found it an uphill task if his son hadn’t attained the marks to take him on government sponsorship for his dream course.